Lindsey Dutra Photography: Christmas minis are open for booking! 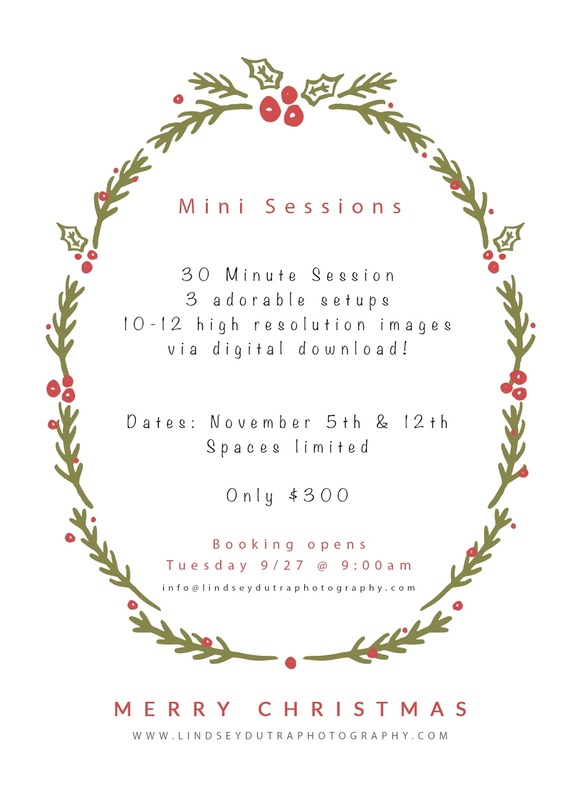 Christmas minis are open for booking! Only a few spots left! email to reserve your spot. 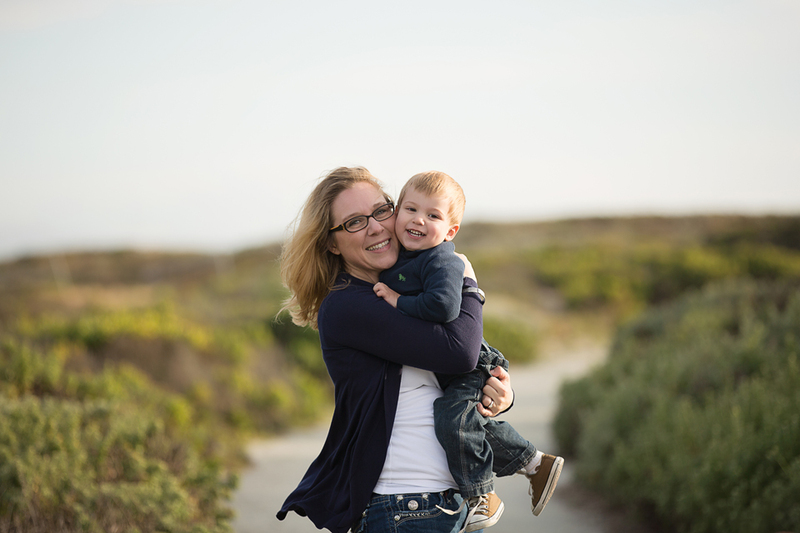 info@lindseydutraphotography.com Please note the setups are designed with small children in mind.